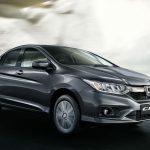 Honda City is the winner for its own segment. 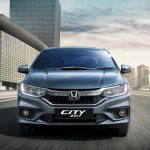 One of the ingredients of Honda City success has been, in no small measure, Honda’s out-of-the-box approach when conceiving this mid-size market. 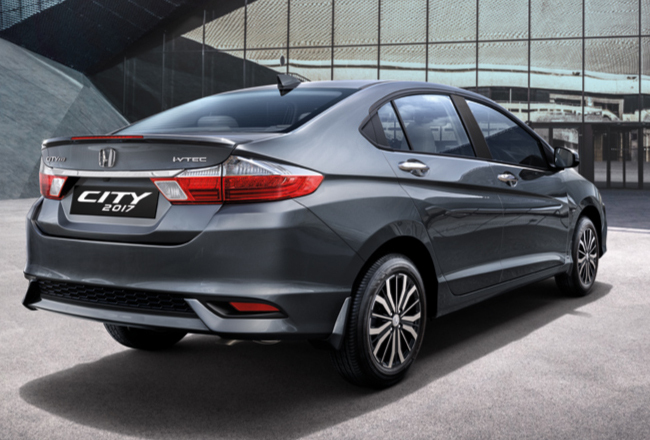 Honda introduces a drastically new Honda City 2017 (Diesel & Petrol) that bears little or no resemblance to its predecessor. It is an unchallenged legacy that has time and again reinvented itself. 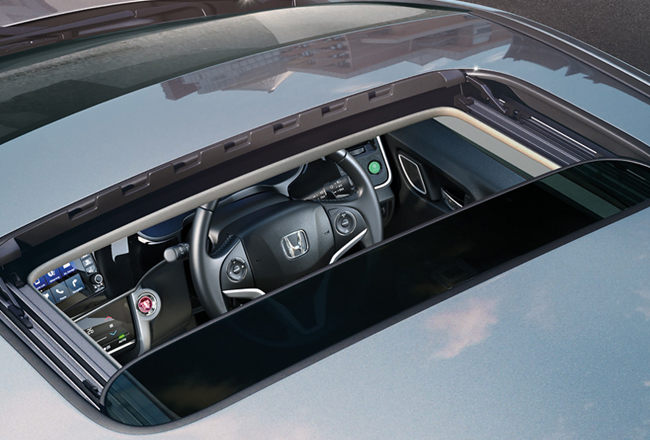 Every upgrade bringing with it a fresh wave of intuitive technology and exciting design. 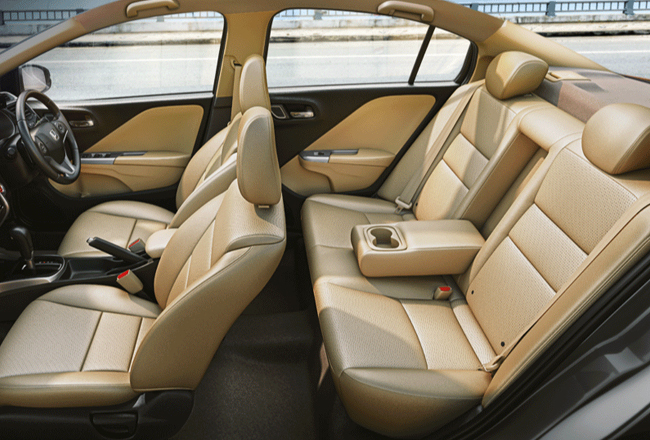 It is this lineage that today brings you a new Honda City. 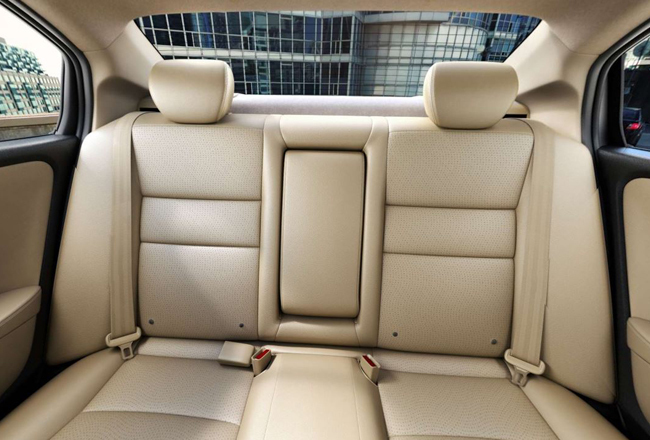 One that is class-defying in features and is the statement of a higher league. One that is worlds ahead of the rest. 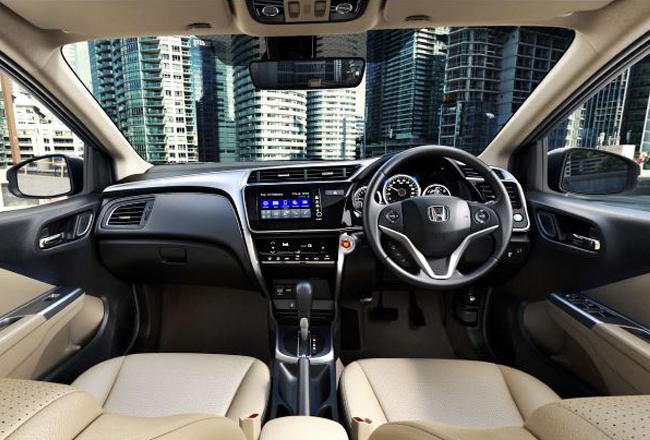 Book a test drive online with the best Honda City car Showroom in Bangalore – Magnum Honda. 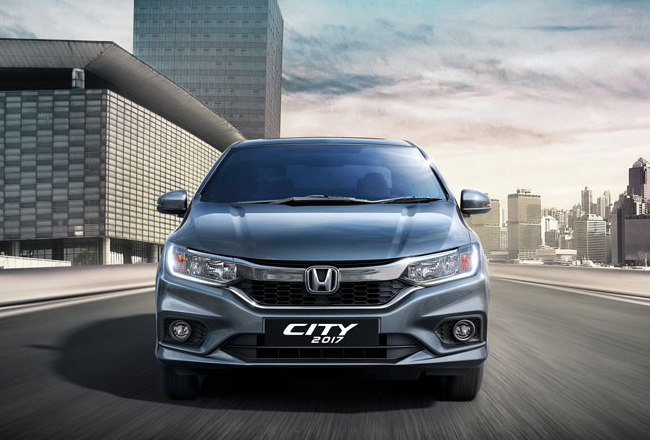 All New Honda City 2017 1.5L i-DTEC diesel engine, gives a high mileage of 25.6 km/l and max power of 100 ps. 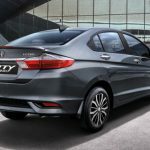 Available in the blazing 6-Speed MT, it’s an all-aluminum construction that runs on low friction technology and thus, lets you drive with perfect efficiency. 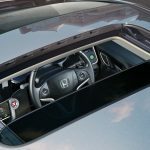 The refined 1.5L i-VTEC petrol engine strikes an immaculate balance by providing an impressive power of 119 ps combined with a mileage of 17.4 km/l in the manual transmission. 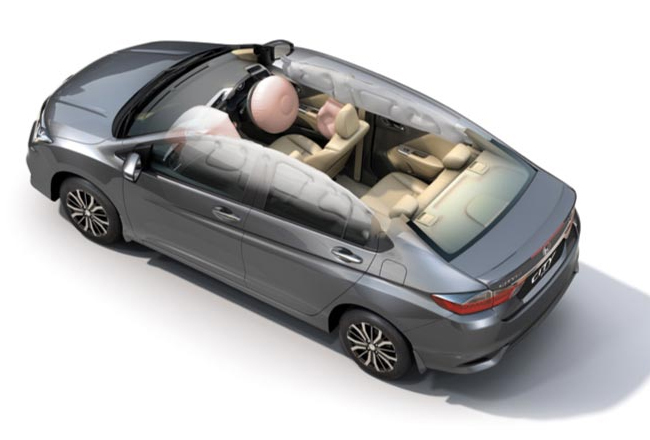 Available at South India’s No.1 authorized Car Showroom & Dealer in Bangalore – Magnum Honda. 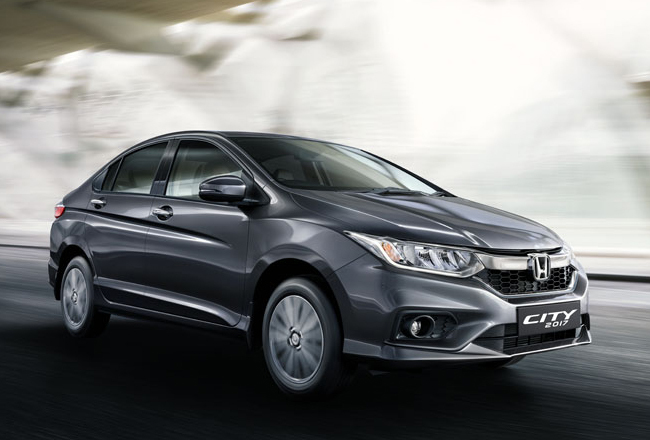 Book a test drive online from Magnum Honda – Authorized Honda City Car Dealer in Bangalore. 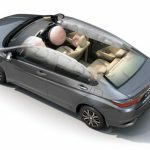 Request a Quote for Corporate and end user sales or Fill in your enquiry to Get on road price from Bangalore’s leading Honda City Dealer & Showroom in Bangalore – Magnum Honda.